Mild in heat. Double the peppers yields double the flavor. 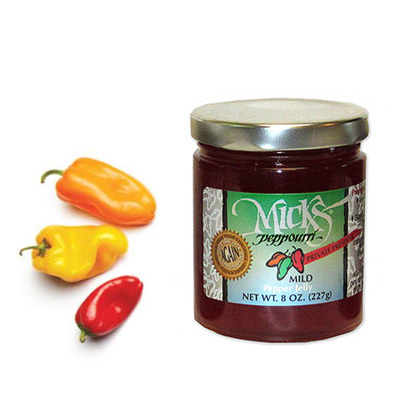 Compare this totally mild pepper jelly to any mild pepper jelly on the market. You will see there is no comparison.